With the current technological advancements, Robots to help in the home have become popular, and they can make a significant difference by making your life easier. Some of them are installed with artificial intelligence systems; thus they can effectively perform your domestic chores. Below are 12 ways that domestic robots can improve your life. 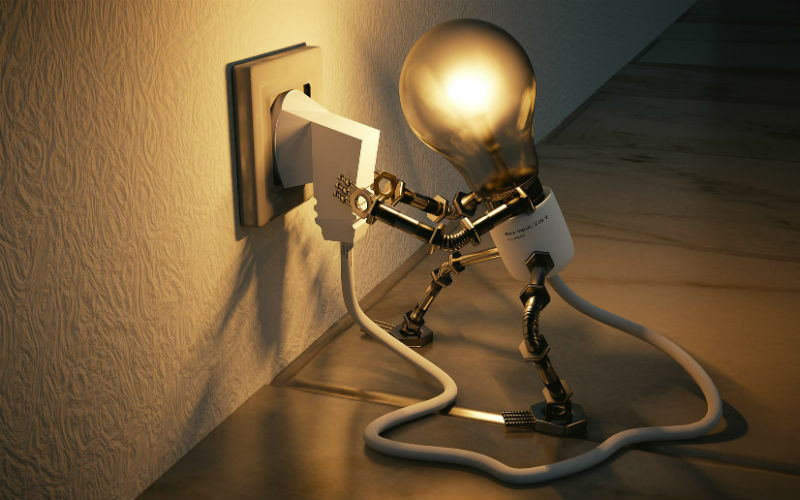 Household help robots are very helpful when it comes to lighting and switching off your home lighting systems using smart light technology. There are smart home hubs which enable you to set some specific time schedules for turning your lights on and off. Thus you will not worry about returning home to enter a dark house or even accidentally leaving some lights on after sleeping. You can comfortably connect them with various smart home devices you use, for example, sound systems, smoke alarms, thermostats, thus you can easily use a single app to schedule your thermostat to control the temperature as well as your security system for automatic activation when you are off for work. Some other advanced hubs use voice activation technology; hence this will only need to give a command to your home robot to close the doors or switch the lights on. Today, robots are being used in schools to help children learn and develop many skills such as fine motor skills, coding and programming and much more. They are also being used to help develop social skills, especially those with autism. Feeling lonely is more than a social issue, social isolation has been proven to be very risky, and the effects can be compared to those of obesity or smoking on your health. Since it’s hard to build a community, domestic help robots are a perfect choice, especially if you don’t easily get out of your house. There are robots which can act like interactive cats, dogs, and seals that respond to touch as well as make noise just like real animals would thus keeping you lively. 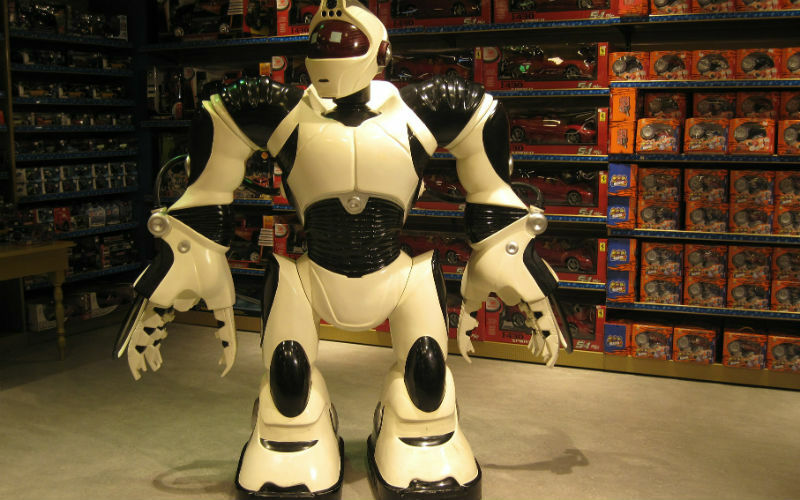 Also, there are other robots which are mainly designed for ageing adults who stay alone. They can remind users of the scheduled appointments, detect falls, as well as connect to social media and video-chat programs. 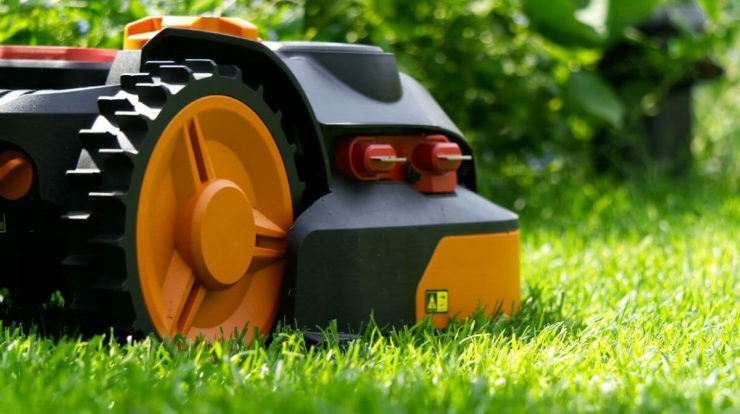 If you are tired of tending your garden, robots can efficiently help you. 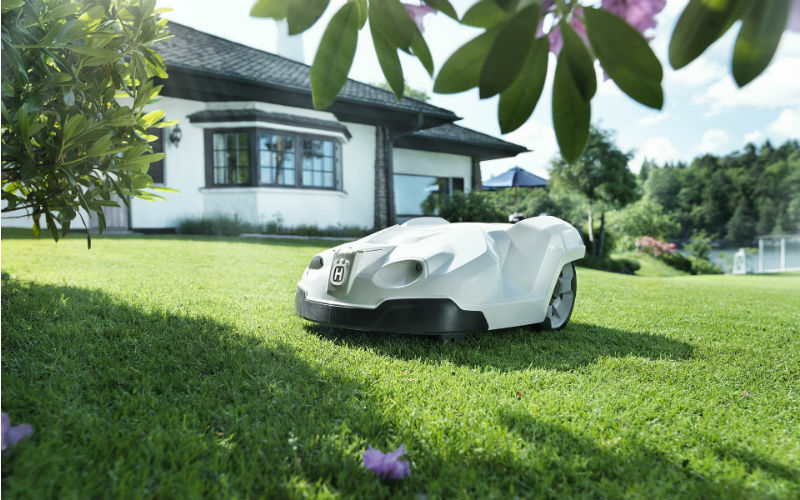 An open-source gardening robot can perform everything for you. It can plant your seedlings, regularly water them depending on a particular schedule, destroy weeds as well as monitor their growth. You will only need to sign into the video game-like software and arrange your crops in the configuration of your preference, and the machine will do the rest. Also, there are some smart sprinkler systems which can monitor soil as well as weather conditions to determine the amount of water that each plant in your garden needs at any given moment, and then distribute as by the results. One of the robotic companies has developed a robotic cook who can perfectly cook just like a skilled chef, thus reproducing the skill and ability of human cooks. A consumer version is also available, and it’s touchscreen control enabled and has a glass cover which will keep your kitchen free from any possible stray splashes during the cooking process. Keeping your home at the right temperature is hard. However, there is a little robot that you can use to control the climate around you. The robot works like a personal air conditioner which can follow you around with a wearable device connection that can tell the robot whether you are uncomfortably cold or warm. Then, the domestic robot will adjust its cooling or heating mechanisms accordingly, thus eliminating the need for you to turn up your air conditioning or heat systems in your entire house. Nothing is time-consuming and more frustrating than vacuuming your house. However, some robots example, ILIFE domestic robot are available, and they can perform all your vacuuming tasks for you. 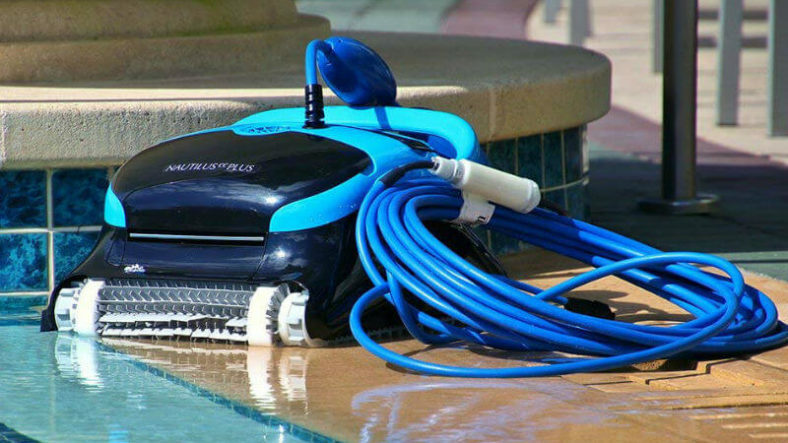 Just set your weekly vacuuming schedule, press the CLEAN switch, and then get back to perform tasks which you prefer to do at that moment without any worry. if you aren’t good at remembering your underlying medications, health household help robots can play a significant role to ensure you are feeling your best. The single pill-dispensing domestic robot can monitor your activity sensors and sometimes even re-order your medications and vitamins when you’re almost running out. You can also ask this great pill-robot some health queries and adjust the setting to recognize as well as differentiate your face from those of other family members. In the current world, remote working doesn’t mean that you will be absent from your office. Telepresence robots for the home can enable you to wander the meeting venue like you are there physically, not comfortably sitting at your house many miles away. They are like tablets on wheels as they take video conferencing mobile, thus enabling you to pass by your workmate’s office or even hang around your home if you want to. Some robots, for instance, FURBO-rob can helpful towards taking care of your puppy by notifying you whenever there’s a dog-related moment present in your home. This robot allows you to monitor your dog; also it can toss a biscuit to your puppy when you’re away. Even if you have been partying for the entire night, your pet will as well be enjoying a treat. Currently, the pizza industry has dramatically utilized robots in its operations, especially when serving. In Singapore, a credit card enterprise has installed a domestic robot in one of the pizza chains to allow their customers to make their orders. Other companies even use them to prepare their pies. You can as well use a robot in your home to order for meals. While ordering your favorite dinner or pizza, you can even use your voice-enabled smart home hub and get served. To help you during harvesting, a robot butler can do all your transporting tasks for you. The robot has autonomous navigation, speech recognition, facial recognition, and many more. You can comfortably ride it around your garden, or it can continuously follow you as you move around the house while ferrying your produce in the grocery bag direct to the kitchen. So what do you think? Are you ready for some automated help? In conclusion, the household help robots can be utilized on anything provided it will eventually improve one’s living standards. They can be used to help people live in harmony as well as lively form societies. So what do you think? Is there a specific type of robot your are looking forward to owning? 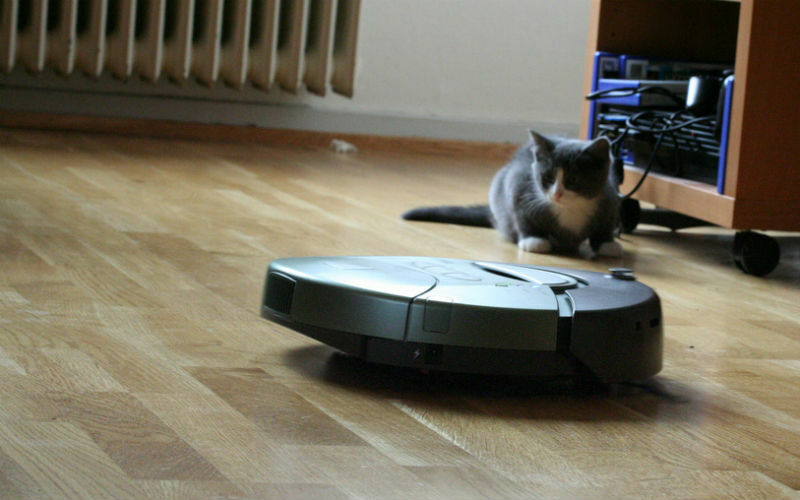 I really like the idea of domestic robots. It is so crazy how far technology has come! I could do with a robot to come do my cooking and cleaning haha. It’s so weird and incredible to learn how root can do, today, almost ANYTHING, and make our lives much easier! there are aspects when robots can actually turn socially truly useful. Perform my cooking chores? I am sold! I so need robots in my life, now if you could find me a robot to get my kids dressed and on to school in time then I’m down for that! A robot doing the cleaning and other chores?! Sign me in, I am all for it! When I get my own place, i’ll think of automated help. For now, it is just me! 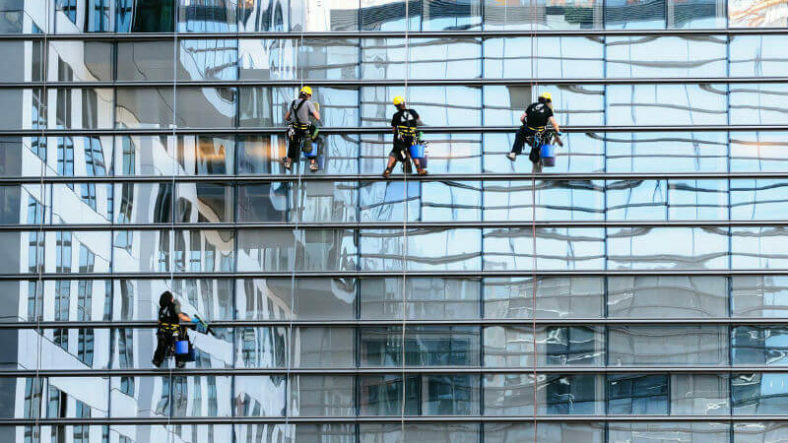 I’ve been dreaming of automated lighting system and cleaning robot for a while. What was also interesting was a server robot in one hotel we stayed in Singapore lately. If you dialed 0 on the phone of the room you could ask the robot to bring you any food or beverages. Then it went to kitchen of the hotel, grabbed them and brought to you. That was pretty cool and handy! I wish I had a robot that could help me organize! I have a robot vacuum but I am not using it right now since the floor is a mess again. -_-;; I need to get the energy to clean better. Yeah domestic robots look like a great choice for people to improve life but also it will make them lazy which will affect their health. These are some good things about robots. But, I am not ready for them just yet. A robot to wake me up, bath me and dress me would be very nice. Hahaha. Very nice and inteligente post. Robots are kinda cool, but relying to them so much it will make humans less functional, especially for some areas. Robots can be assistants, but not perform 100% of humans can do.